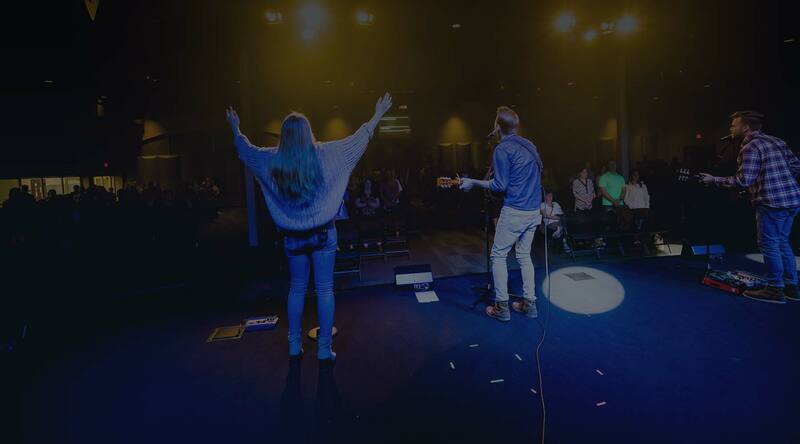 Easter at Hosanna features modern and engaging worship services for adults and kids ages six weeks-5th grade. 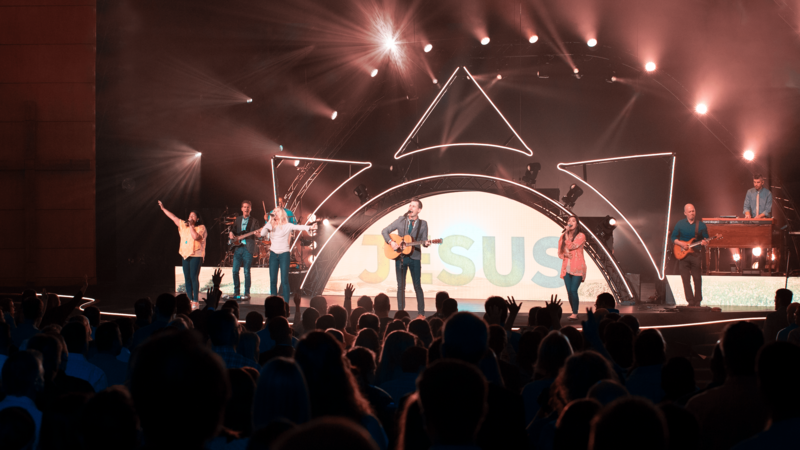 In the Kid's Easter Games, the story of Jesus' ultimate victory comes to life through high-energy activities, dynamic storytelling and most of all, fun! All programming is age-specific. *Indicates a service with an ASL interpreter. 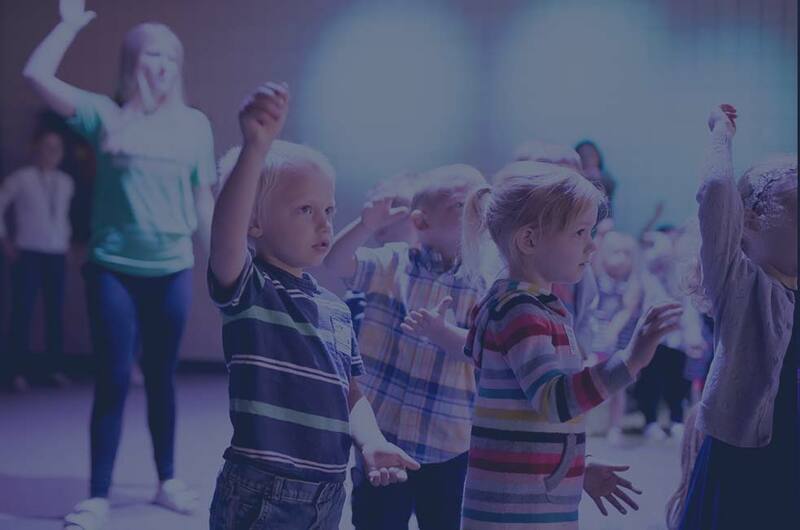 **Please note: Children's programming will not be available at the 8:30 am Lakeville service. Our volunteers play an integral role in bringing Easter to life for both kids and adults. - We suggest arriving at least 30 minutes early to find parking, check your children into Hosanna Kid's Church and grab a cup of coffee before worship. 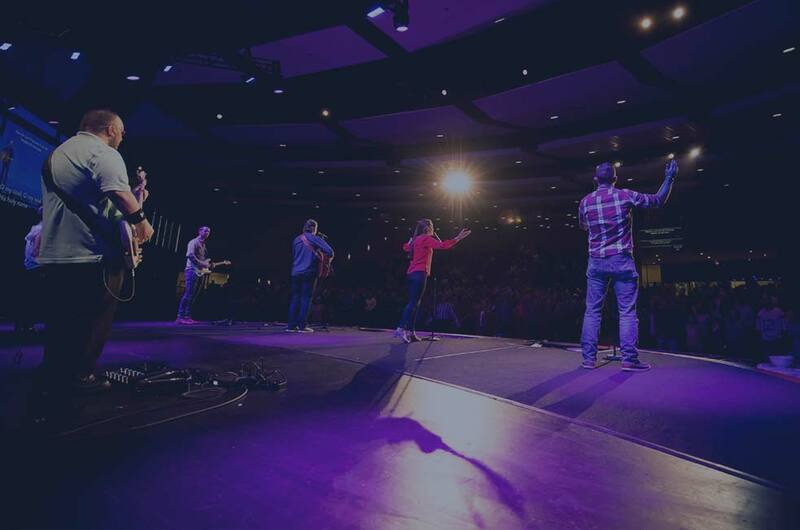 - Easter services run about 45 minutes and include a time of worship, tithes & offerings and an uplifting message. - Hosanna Kid's Church is pleased to offer children's programming for kids ages six weeks-5th grade. Volunteers will be at the entrance doors at each location to help direct you to check-in/pick-up stations. - A parent/child room and nursing mom's room is available at each location. These rooms are located directly outside the Worship Center at the Lakeville & Shakopee locations and upstairs in classroom one at the Northfield location. - The Hosanna Gift Shop and Hosanna Cafe/Express Cafe at the Lakeville location will be open before and after services. - Complimentary coffee will be available before and after services at the Northfield and Shakopee locations. 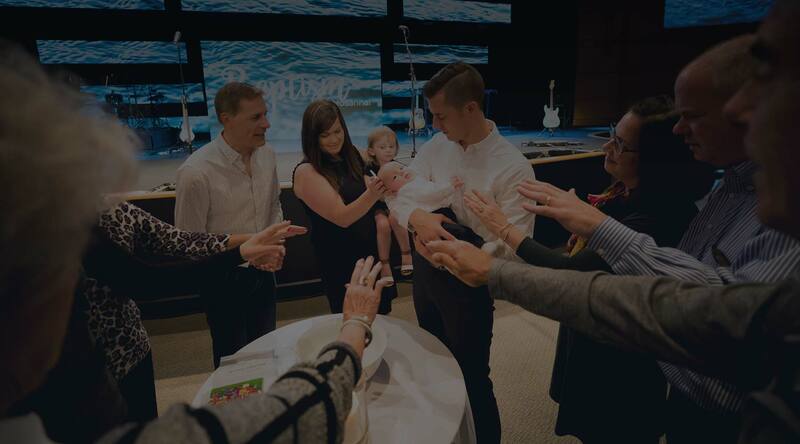 All Easter offerings given during services on April 20 & 21 will go outside of our walls to support Hands of Freedom, Breakthrough Ministries and Together for Good. In addition to giving, we also have the opportunity to “go & serve” these organizations. - Text HOSANNACHURCH to 77977 to give via mobile phone. - Click here to give online. - Give in service on April 20 or 21 when offering baskets are passed.